Boston Garden Contest Deadline Extended! Good news! The deadline for the City of Boston Garden Contest has been extended! Nomination forms with photos are now due by Wednesday, July 18th at 5pm. I encourage every City of Boston gardener with a window box, container garden or flowering yard to enter to win that Golden Trowel. Just fill out an entry form online and submit as many as five (5) photos of your garden space. 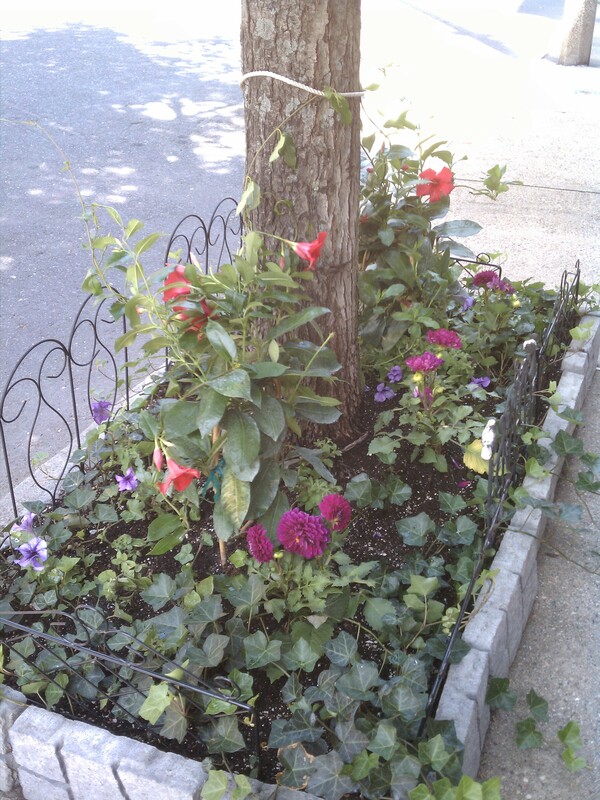 This entry was posted in Awards, Contests, Flowers and Plants, My street-side tree garden and tagged Boston Parks Department, City of Boston Garden Contest, Contest, Favorite Garden Flowers, Small space gardening, urban gardening. Bookmark the permalink.